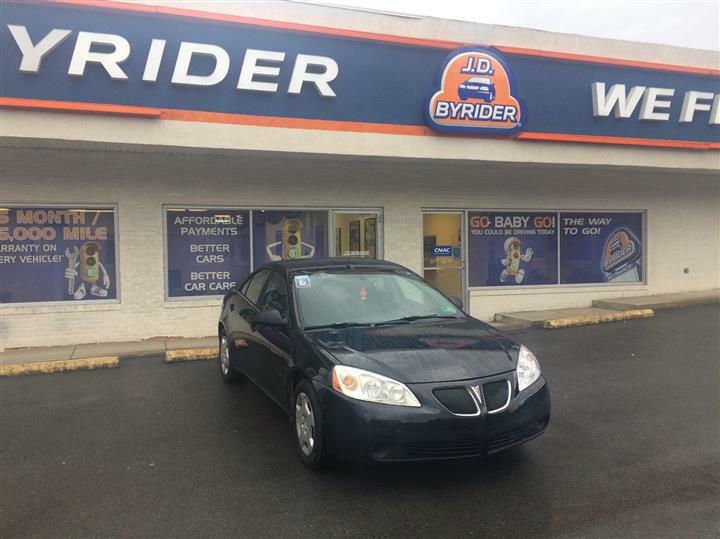 4631 Robert C. Byrd Dr.
Only 53,969 Miles! Scores 26 Highway MPG and 19 City MPG! This Mitsubishi Eclipse delivers a Gas I4 2.4L/ engine powering this Automatic transmission. Tubular steel side-guard door beams, Tire pressure monitoring system, Tinted glass w/upper windshield shade band. 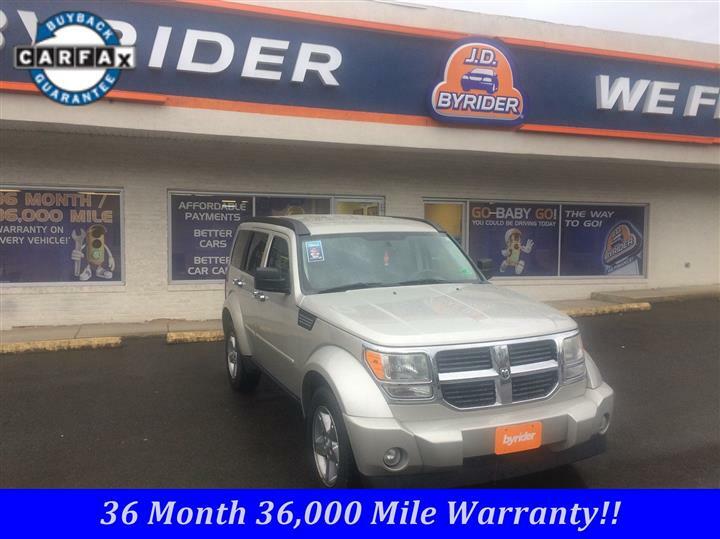 Time delay map lights, T125/70D16 temporary spare tire, Sport touch height adjustable steering wheel w/audio controls, Remote keyless entry w/panic alarm, Rear window defroster w/timer, Rear combination lamps w/clear lens, Rear bench seat, Pwr windows w/driver 1-touch down, 30-second pwr reserve, Pwr soft top-inc: tonneau cover, Pwr rack & pinion steering. As reported by KBB.com: This would be a good choice if you want a well-equipped, reasonably priced open-air sportster with look-at-me styling, moderate-to-good performance and token rear seats. Compared to its closest competitors, Ford's iconic Mustang and Toyota's roomy Solara, it's less common than the former and less pricey than the latter. 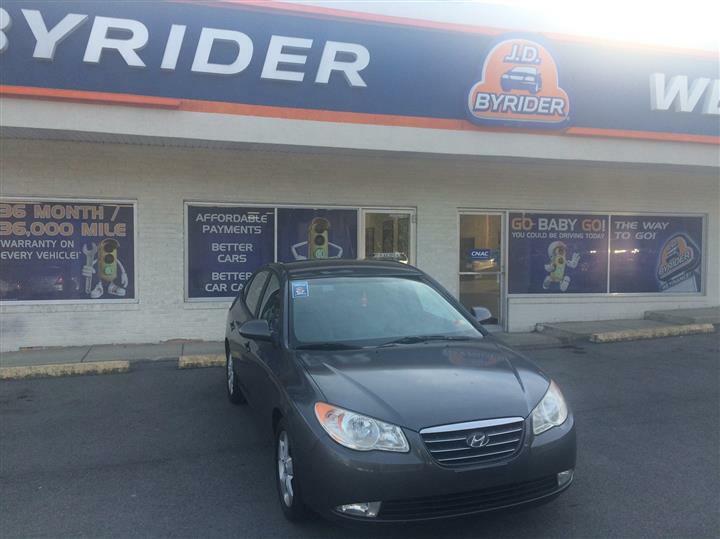 Treat yourself- stop by JD Byrider-WV108 located at 4631 Robert C Byrd, Beckley, WV 25801 to make this car yours today!